Located in Carson City, Nevada, the Nevada Public Health Foundation (NPHF) has the capacity to achieve our mission and vision, thanks to over two decades of experience in community health, our relationships and reputation as trusted partner with government agencies around the State, diversified funding sources, multidisciplinary teams with an array of expertise and the program structure that supports state-wide innovation and local implementation. 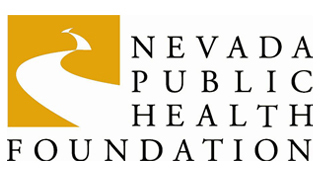 NPHF serves as an essential public health partner in identifying opportunities, mobilizing resources, and delivering programs to build a healthy future for Nevada. Get in touch with the Nevada Public Health Foundation.